After a great morning with the car and team and driver all settling in after a major winter rebuild, sadly we had a major off last Sunday and the cup car seems highly likely to be a write off now so all the seasons plans are now halted. We were just entering the Hangar straight at about 120pmh and the wheels touched the grass and we span under the bridge hitting the wall at about 80mph, front first then the rear so not much left of the car now apart from a few spares at best. What has amazed me is how strong the car was and well designed to absorb the impact. I was wearing full protection, a back brace and Hans which has left me with only minor bruising, painful ribs and ankles, which when you see the in car and other video of the moment is quite amazing. 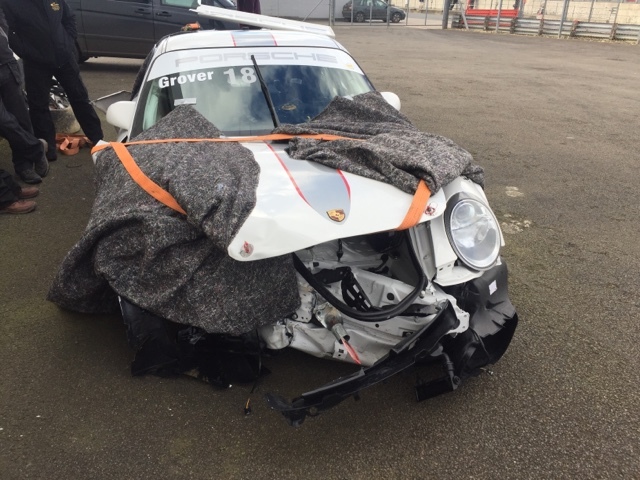 I was with my coach who is also ok so we just need to look back reflect and be thankful that it's only crumpled metal, plastic and carbon fibre and nothing worse. Wow ,be careful!By the way,i want to share a data recovery greenville sc to you! 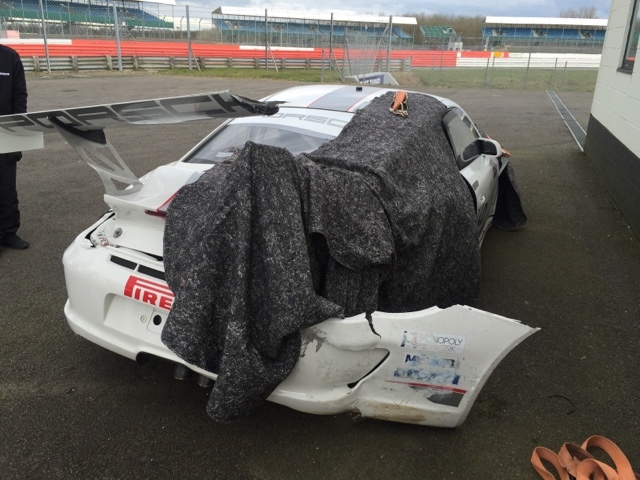 It was such a shame, I was there on the day and I unfortunately saw the car when it was hidden at the end of the pits after it had been hit. It was an amazing car and a great shame. Hopefully you'll have it re-shelled and back to business once again, it would be a shame otherwise. Best of wishes, hope you're feeling better.